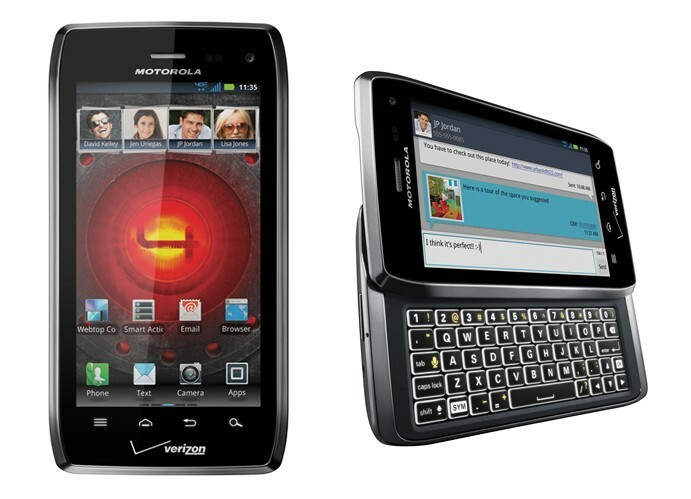 Motorola DROID 4 for Verizon, 4G LTE QWERTY Smartphone unveiled. Verizon Wireless and Motorola Mobility have unveiled the new DROID 4 by Motorola, 4G LTE QWERTY smartphone, at the 2012 International Consumer Electronics Show (CES). Moto DROID 4 is deceivingly slim at half an inch thin – packing not only a dual-core 1.2 GHz processor and 1 GB of RAM, but also a five-row QWERTY keyboard with a PC-like layout and edge-lit keys for fast, precise typing, even in the dark. Motorola DROID 4 boasts an 8MP camera with 1080p HD video capture and Mirror Mode to display images and video on an HDTV, give DROID 4 users even more flexibility while at work or for play. It’s Business Ready with government-grade encryption to keep data secure. The government-grade encryption (FIPS 140-2) for email, calendar and contacts; preloaded with Citrix Receiver for Android (available in webtop) for desktop virtualization and access. DROID 4 by Motorola delivers expected speeds of 5 to 12 megabits per second (Mbps) and upload speeds of 2 to 5 Mbps within 4G LTE Mobile Broadband coverage areas for blazing fast Web browsing, video streaming and online collaboration. DROID 4 also features software tools such as MotoCast for remote streaming of photos, videos, music, documents, presentations and more from home or office computers. 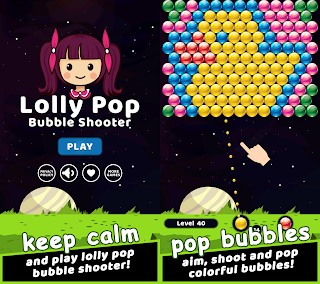 There's also Smart Actions application to automate everyday tasks and the revolutionary webtop application for a multi-window environment with full Firefox browser on a larger screen to boost productivity while on the road. 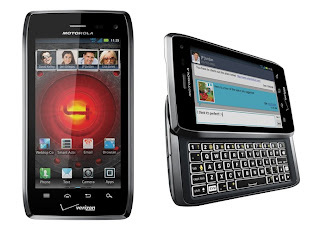 Verizon Motorola DROID 4 runs on Android 2.3.5 Gingerbread (to be upgraded to Android 4.0 Ice Cream Sandwich) and comes with a 4.0-inch qHD display with scratch and scrape resistant glass. It also features 4G LTE Mobile Hotspot supporting up to eight Wi-Fi-enabled devices, water-repellent nanocoating for splash resistance, 16 GB on-board memory withupport for up to 32 GB microSD card. Accessories compatible with DROID 4 include the 10.1-inch Lapdock 100, 14-inch Lapdock 500 Pro with built-in webcam and Ethernet connection, HD Dock, HD Station and vehicle navigation mount. Motorola DROID 4 for Verizon will be available in Verizon Wireless Communications Stores and online at www.verizonwireless.com in the coming weeks. It will be at the 2012 International Consumer Electronics Show (CES) in the Verizon booth (Las Vegas Convention Center, South Hall, Booth #30259) as well as in the Motorola booth (Las Vegas Convention Center, Central Hall, Booth #8644). 0 comments on "Motorola DROID 4 for Verizon, 4G LTE QWERTY Smartphone unveiled"